The Perro de Presa Canario is a large dog with a long history that stems back to the Roman empire. The breed originated in ancient Rome where they fought in the Roman conquest of Britain. Later, they were bred to be hunting dogs and guards. During more modern times, the Presa was imported to the Canary Islands as a farm utility dog. They worked livestock and protected cattle from wild animals. The Presa is known for being docile and affectionate, but they are strong and can be quite stubborn. They are also known for being intelligent and learning new things with ease, but just like all dogs they require socialization and training. A minimum of basic obedience training makes life easier for everyone. While the breed tends to distrust strangers, they generally accepts a person once their human does. 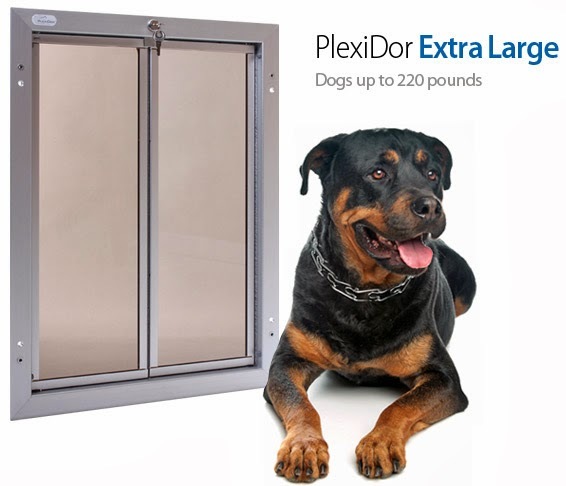 They are popular in obedience contests, agility, dock diving, and other working trials. 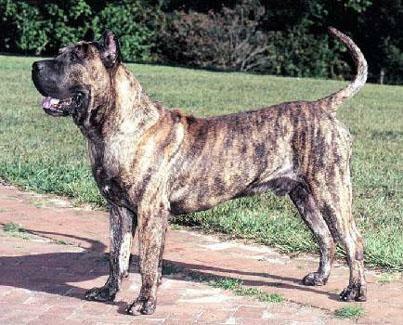 Perro de Presa Canario is an impressive breed. The dogs should be strong, bold, and steady. Traditionally, the ears will be cropped - this was done to prevent injury from working cattle - but today ear cropping is against the law in many countries. 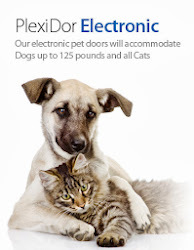 They don't need a lot of grooming, just an occasional brushing and bath. When it comes to exercise, a good daily walk is usually enough.